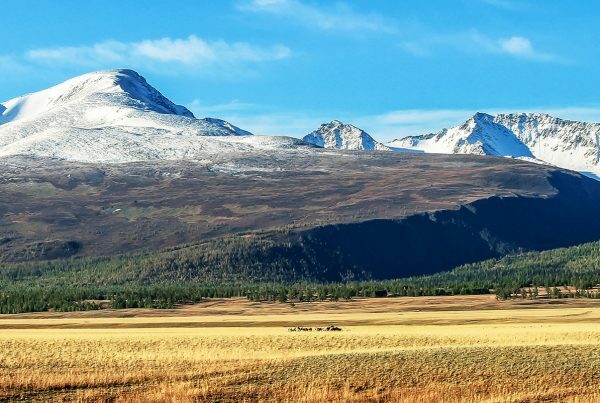 Intrepid adventurers will be rewarded with spectacular scenery and memorable sights, plus the chance to discover Mongolian nomadic culture Naadam Festival in local town! We carefully selected smaller Naadam Festival than Ulaanbaatar city, with reasonable amount of population, that allows you to experience first-hand, by visiting local families and a getting swept up in a fascinating rural version of the famous Naadam Festival with “Home Stay”. 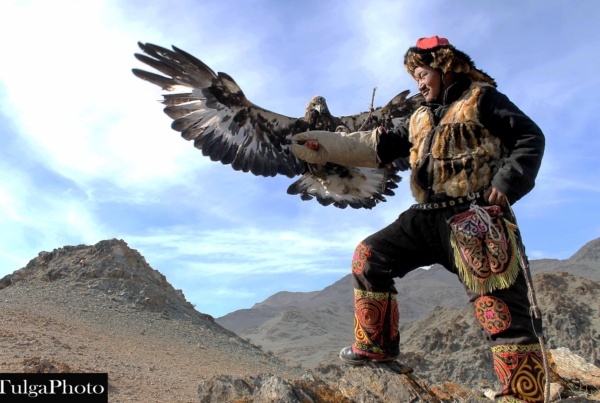 Mongolia is a destination of many exciting adventures. On this trip you will be visiting some of the most recommended and least travelled places that few travellers are privileged enough to see. Our journey takes us through National Park, vast landscapes and river valley in National Reserved Park- Gyn Galuut. On this mind-blowing trip you will be visiting some of the most recommended and least travelled places, that few travellers are privileged enough to see. Our journey takes us through National Reserved Area, vast landscapes and river valley to the fascinating monastery in Terelj National Park. 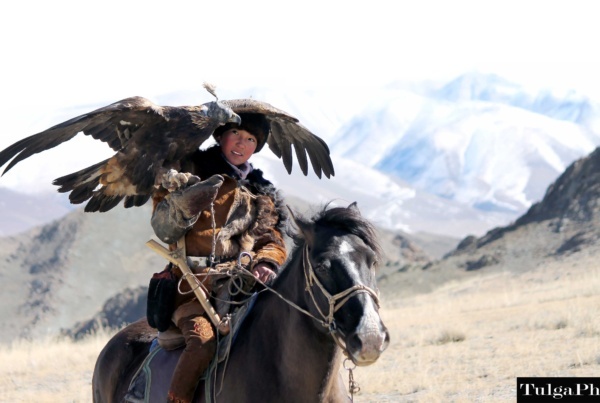 Intrepid adventurers will be rewarded with spectacular scenery and memorable sights, plus the chance to discover Mongolian nomadic culture first-hand, by visiting local families and a getting swept up in a fascinating rural version of the famous Naadam Festival in the Baga Nuur town. With plenty of good walks, culture, the thriving capital city of Ulaan Baatar and the epic Mongolian scenery, this Naadam trip will be like no other. Naadam Celebration is opens by speech of head of the Bulgan Province as usual or same as anywhere else. It followed by local folk singing and dancing in the center of the stadium. Pretty interesting to see the performances and enjoyable to watch it with local crowd. Looking at the crowd, most people wear their traditional costume called “Deel”. Some modern fashionable Deel can be seen and most of them look like long colorful coat! Flowery dressed little children in the crowd are more looking at shop corners who sell sweeties, colorful balloons, some other toys and most important thing is “Ice Cream”. 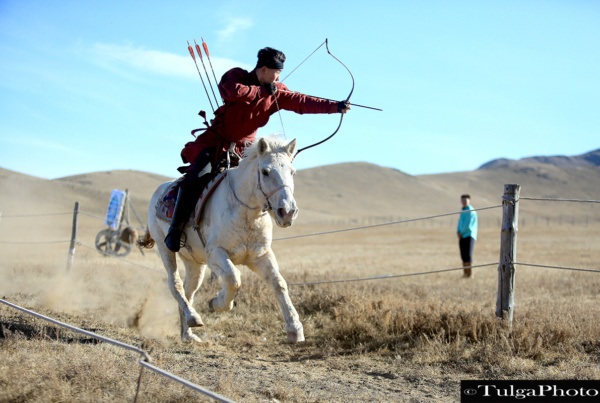 With a hundreds of horsemen around stadium in Bulgan town make the area on the move. Policemen trying to stop them with no or small luck. 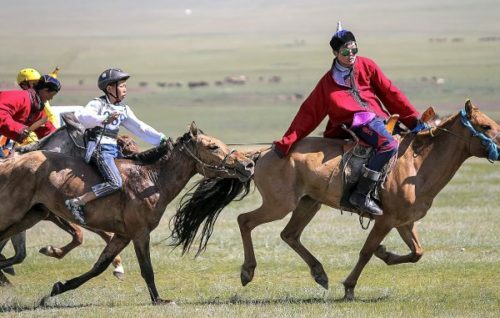 Unlike Western horse racing, which consists of short sprints generally not much longer than 2 km, Mongolian horse racing as featured in Naadam is a cross-country event, with races 15–30 km long. The length of each race is determined by age class. For example, two-year-old horses race for ten miles and seven-year-olds for seventeen miles. 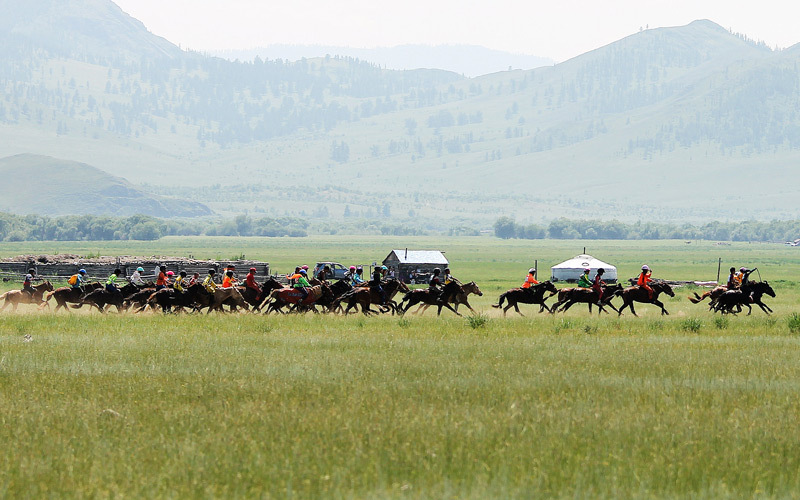 Up to 150 horses from any part of Baga nuur town, Mongolia can be chosen to participate. Race horses are fed a special diet. 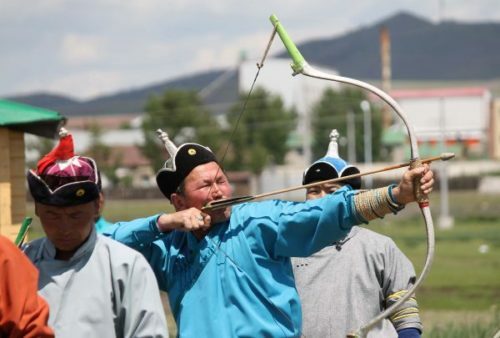 Mongolian archery is unique for having not only one target, but small bowl of wall. In this competition both men and women participate. It is played by ten-men/women teams who are given four arrows each; the team has to hit 33 “bowl of target”. Men shoot their arrows from 75 meters away while women fire theirs from 65 meters away. When the archer hits the target the judge says “uuhai” which means “bulls eye”. The winners of the contest are granted the titles of “national marksman” and “national marks woman”. The matches are generally held in an open grassy field in a stadium just outside of Bulgan town. Since there are no weight classes a small wrestler can compete against an opponent twice his size. Traditionally, wrestlers were not equal matched. The host of a Naadam had the privilege to arrange these matches and would often lend their favorites an advantage. Sometimes such arrangements would result in serious disputes between hosts and visiting wrestlers. 128 wrestlers meet in a single-elimination tournament that lasts 7-8 rounds. Mongolian traditional wrestling is an limited timed competition in which wrestlers lose if they touch the ground. When picking pairs, the wrestler with the greatest fame has the privilege to choose his own opponent. Wrestlers wear two-piece costumes consisting of a tight shoulder vest (zodog) and shorts (shuudag). Only men are allowed to play. Each wrestler has an his side of judge called a zasuul. The judge sings a song for higher rank wrestler of praise for the winning wrestler after rounds 3, 5, and 7. Winners of the 7th or 8th stage (depending on whether the competition features 128 wrestlers) earn the title of Zaan or “Elephant”. The winner of the 9th stage, is called Arslan, “lion”. In the final competition, all the “zasuuls” drop in the wake of each wrestler as they take steps toward each other. Two time winner-“Arslan” are called the champions, or the “Auraga”. We use Ger campm in Terelj National Park and Mongolian dwelling called “Yurt” as home stay in near Gyn Galuut National Reserved area. Ger camp is complex comfortable camp in the countryside, hot shower facility, restaurant and Mongolian Ger or Yurt. The meat-dependent diet arises from the need for hearty food to stave off the cold and long winters. Traditionally nomadic herders, Mongolians have for centuries been dependent on mostly animal products for their dietary staples. Mongolians traditionally have turned to foods that are high in protein and minerals, relying less on more seasonable foods like vegetables and fruits. This means a diet heavy on meat and dairy products, the latter when sour in the summer time thought to clean the stomach. It isn’t just about meat though. Mongolians do also eat cereal, barley and natural fruits and plants native to the country. There are several good Asian or western cuisine restaurants are available in Ulaanbaatar city where there are more choices than countryside or villages and towns. Some fast food local restaurants are interesting to visit and not bad food they have. Most of them look clean and not many varieties available in there. “Tsuivan” is the most known fast fried vegetable noodles you can find in there. Food in the ger camps is similar to each other , while ones near in the city provide more chicken dishes more to countryside provide beef or mutton dish. Fish dish could be served ones nearby fishing lake or rivers. Forget about seafood in the countryside. I needed to put you the little bit of remark just to say thanks once again regarding the gorgeous knowledge you have documented on this page. It has been certainly unbelievably open-handed of you to present unreservedly what exactly most of us would’ve marketed for an electronic book to end up making some cash on their own, chiefly considering the fact that you could possibly have done it in the event you desired. The creative ideas also worked like the fantastic way to recognize that other individuals have a similar eagerness really like my very own to find out much more around this condition. I’m certain there are numerous more enjoyable times ahead for individuals who scan through your blog post.